Finding right wedding photographer ? 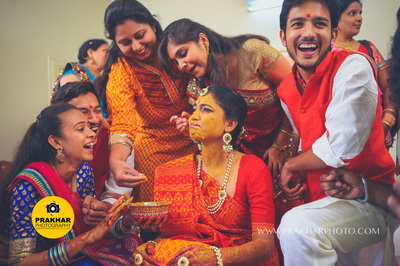 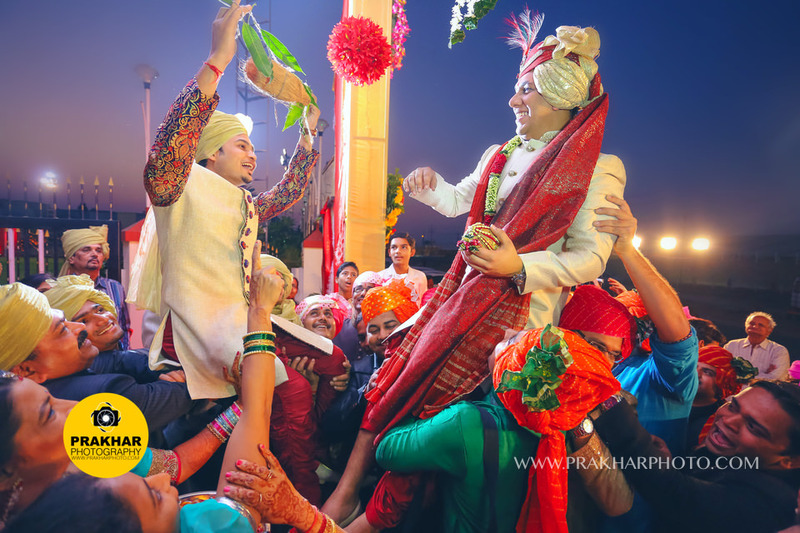 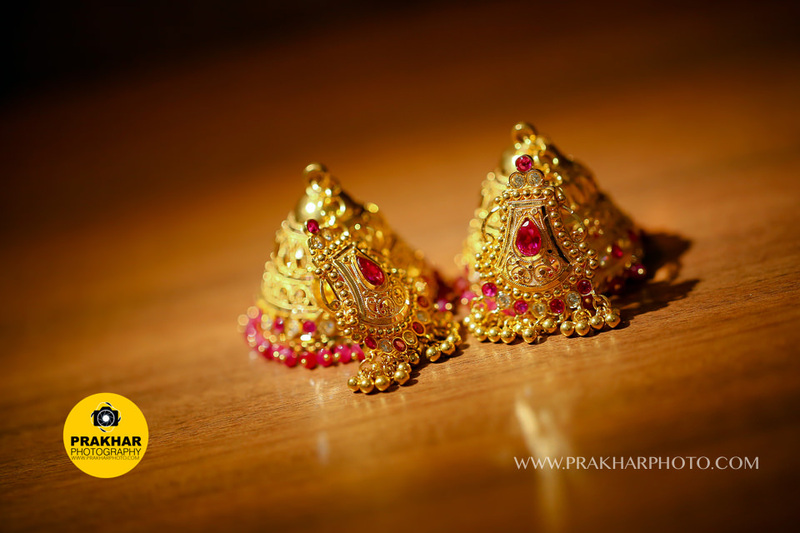 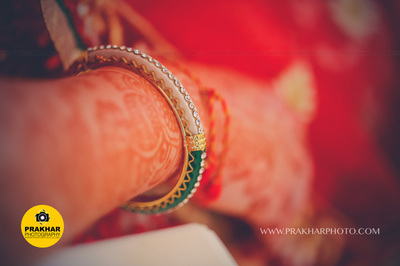 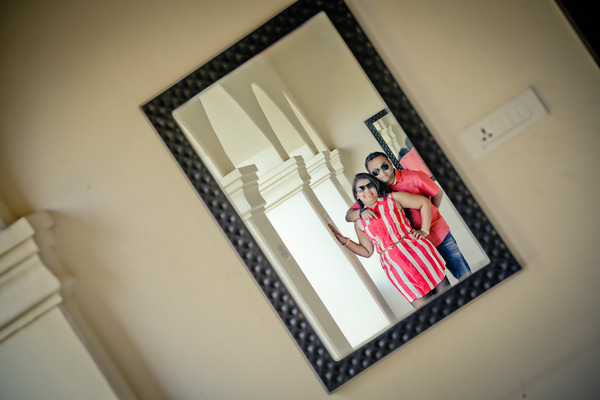 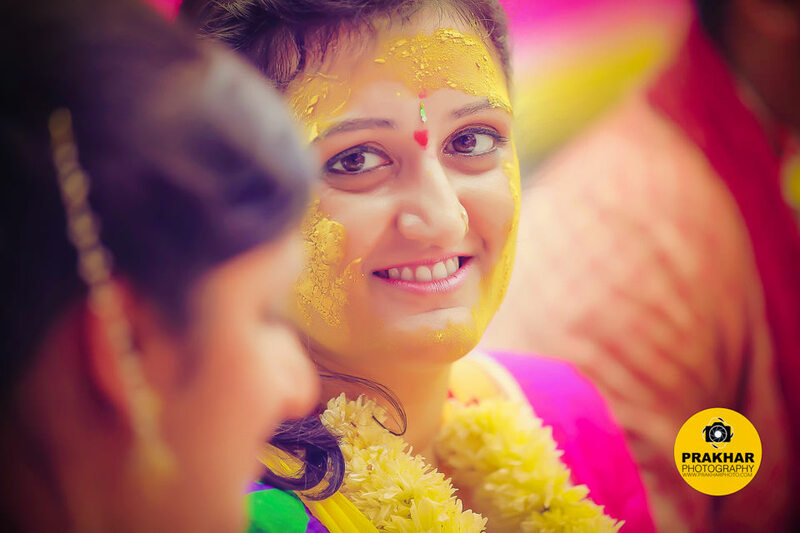 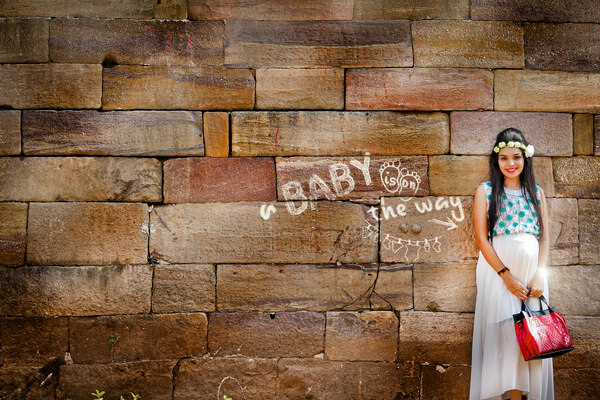 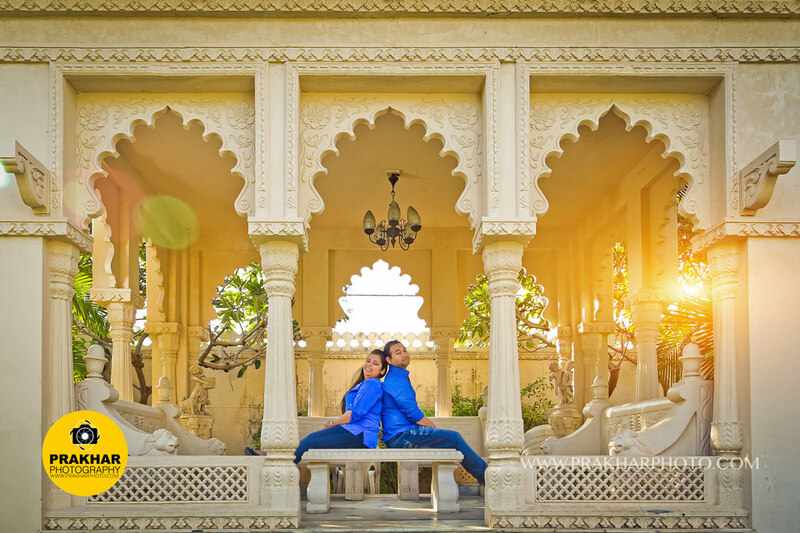 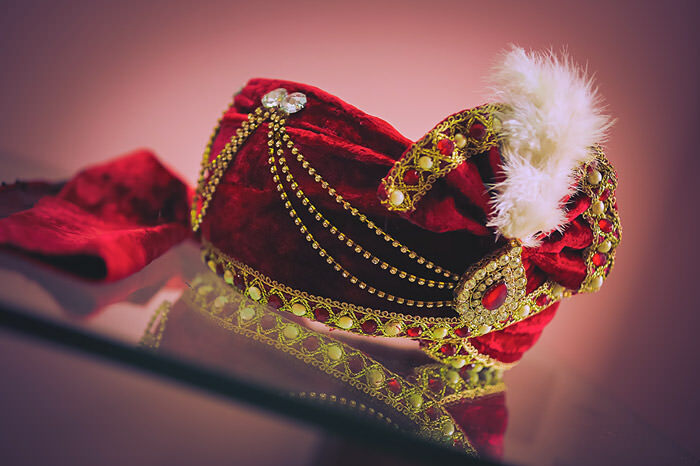 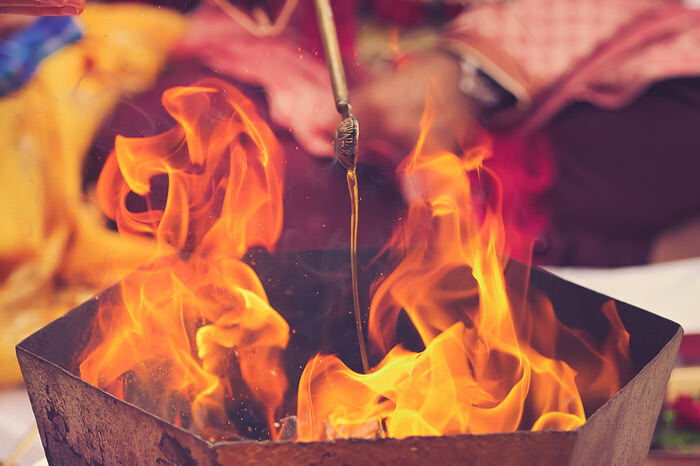 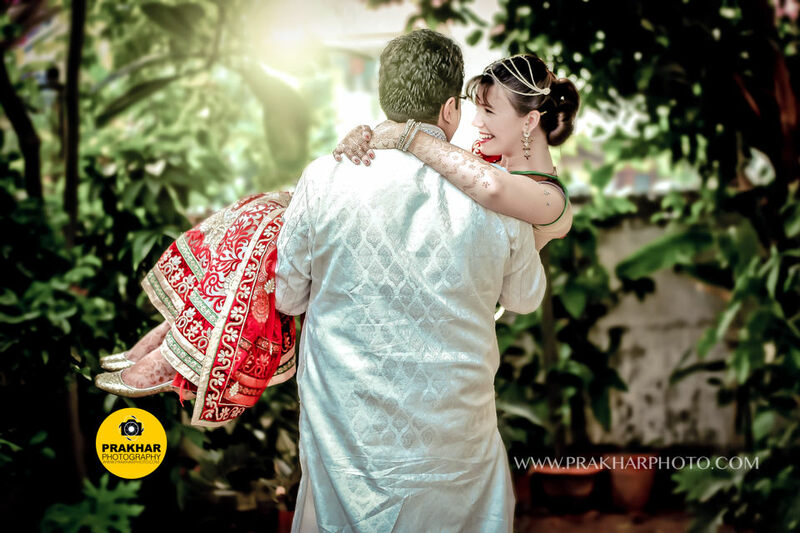 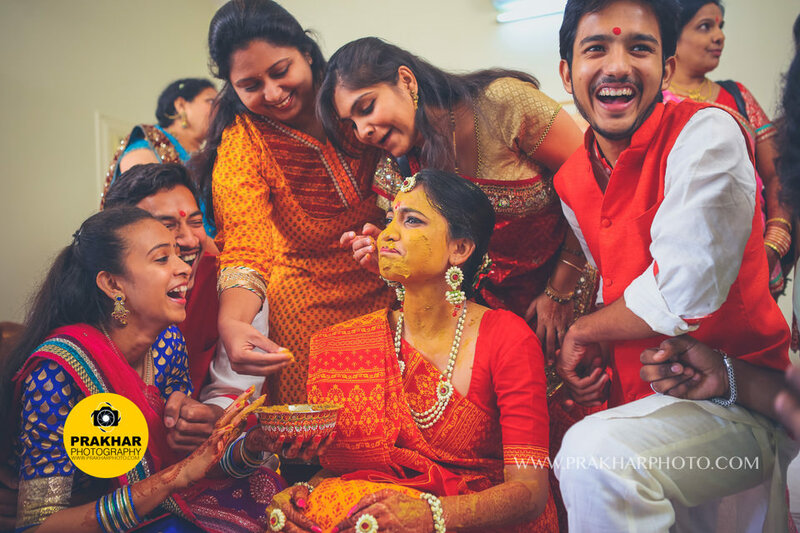 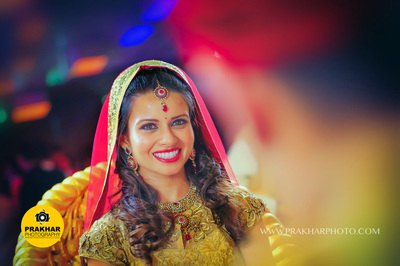 At Prakhar Photography, with every wedding we shoot, we grow and learn more, at the client and focusing on them, we look at the locations, and shoot each wedding differently. 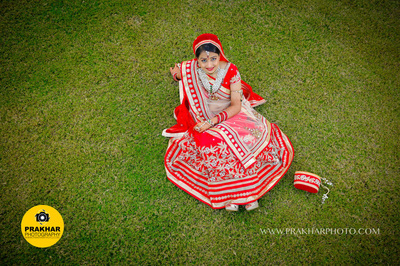 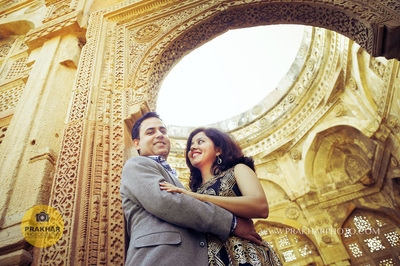 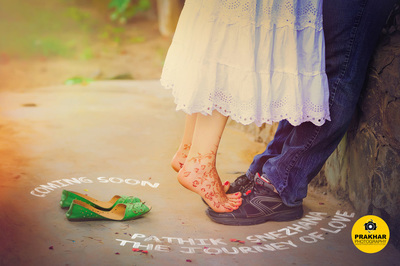 Our wedding photography packages are truly one of the best and competitive packages in Gujarat and India. 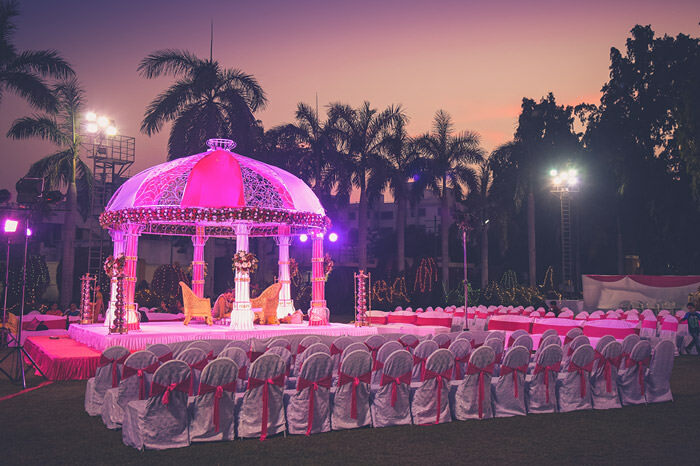 We hope that their business expands to the USA because it is very difficult to find a team that interacts professionally, has an artistic presentation, and displays commitment. 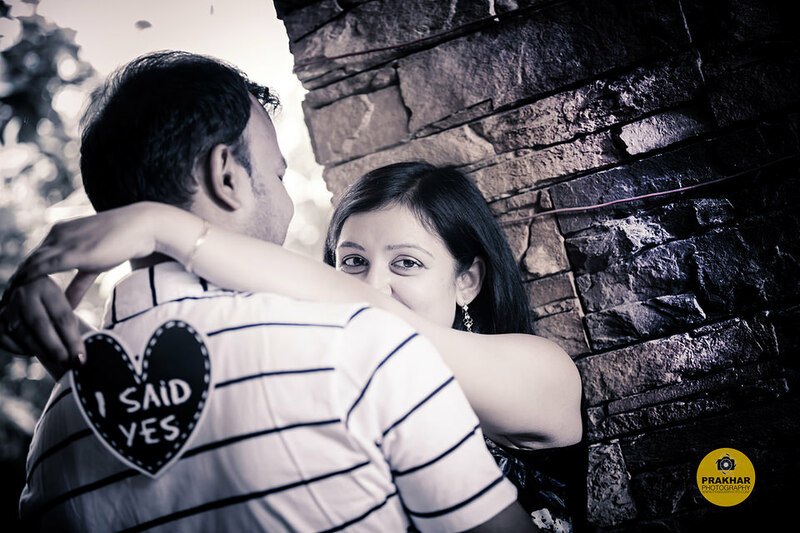 ​The best part of working with them was that they lets us what we are and how we are. 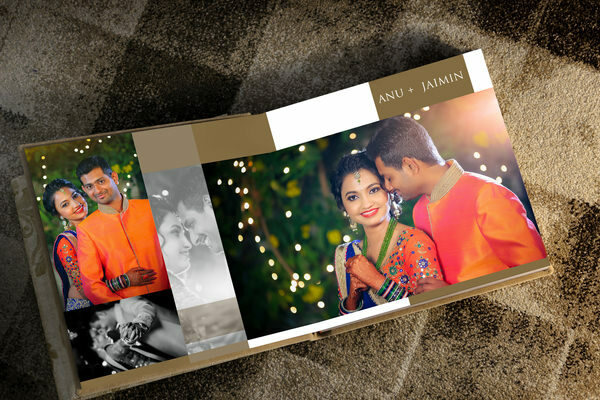 My expectations were quite high from you as we had experienced your good work in my brother's wedding and in our engagement ceremony. And after viewing the wedding albums and the videos, I can happily say that you worked beyond my expectations. 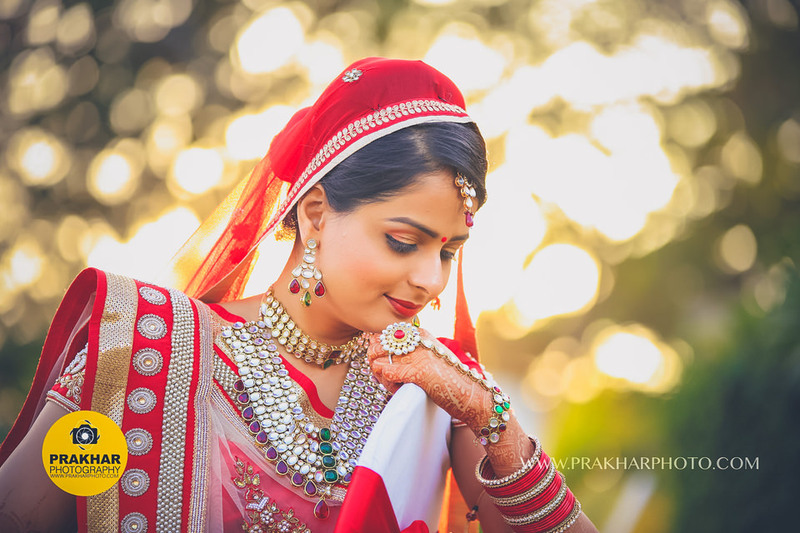 ​Gunjan & Dipti - Canada, 2014. 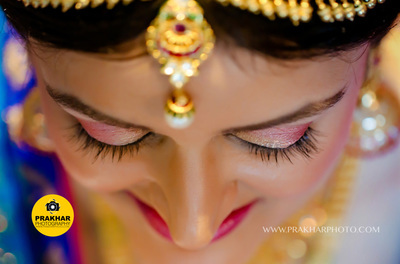 It was really a great experience and I would highly recommend, anyone to try you guys and they won't regret their decision. ​Kruti & Dhaivat, USA 2015.